Ladan Hajipour is also based at the University Hospital of South Manchester, also known as Wythenshawe Hospital. The hospital is a major NHS teaching hospital, specialising in cardiology, cardiothoracic surgery and more. 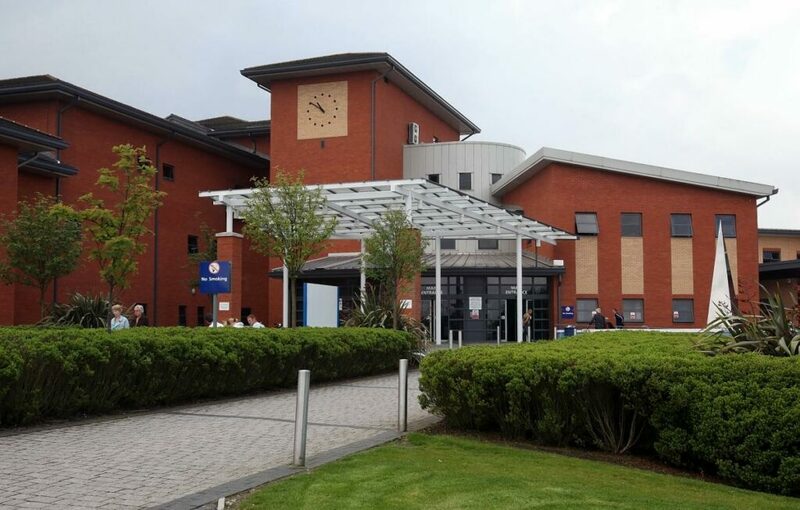 Ladan Hajipour provides a hand and wrist consultation and surgery clinic at Wythenshawe Hospital, a major acute teaching hospital that forms part of the University Hospital of South Manchester NHS Foundation Trust (UHSM). 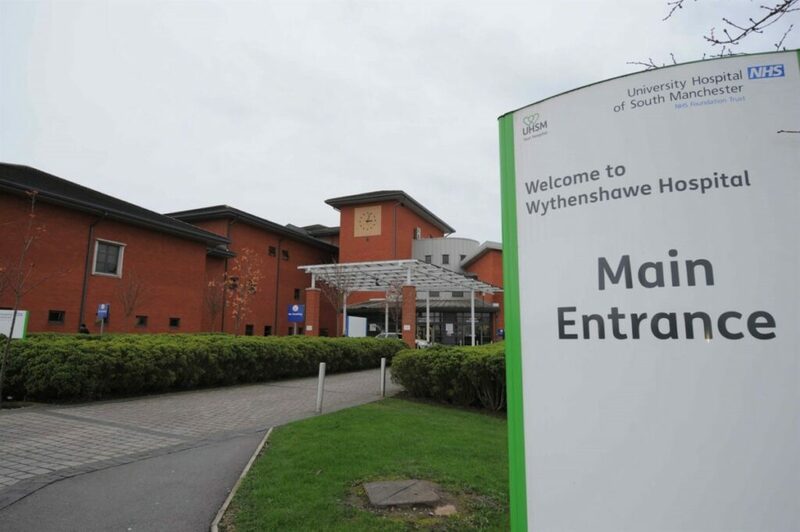 Wythenshawe Hospital also hosts several major research programmes which focus on the clinical and academic strengths in cancer, lung disease, cardiovascular, wound management and medical education.